The Stevedores (a Stevedore is a dockworker - there's a Stevedore Street in Wapping) is a new pop-up craft beer & whiskey bar at The Pickle Factory in E2, with different breweries every week from its opening on Wednesday 4th February until it ends six weeks later. There will also be food from the smoker and the grill, and live music. The full brewery schedule hasn't been released yet - more details on their site. 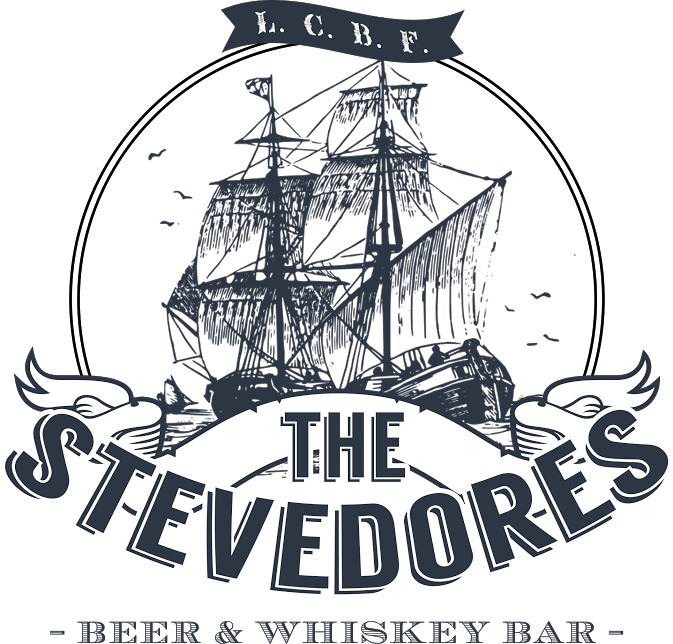 "Welcome to The Stevedores, a beer and whiskey Bar open for 6 weeks from the beginning of February in the heart of East London. The bar will feature a week by week rotation of beer, whiskey, smoked and grilled meat, and fine acoustic music. Held in the industrial space of The Pickle Factory, The Oval, Bethnal Green, the bar will be a celebration of brewing, distilling, grain, grilling and stories. We will have 8 taps of craft pales, IPAs, porters, stouts and barrel aged beers from the finest craft breweries in the UK. We’re matching this with bourbon and rye by the shot and a rotation of whiskey cocktails to warm the cockles and keep the fire alight. In the smoker and on the grill will be a selection of the finest cuts to keep your belly full, and our stage will play host to bluesmen and folk singers singing stories you want to hear. We’ll have beers from the likes of The Kernel, Magic Rock, Pressure Drop, Beavertown, Partizan and Brew By Numbers amongst many many more."